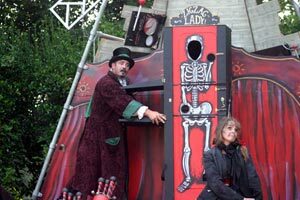 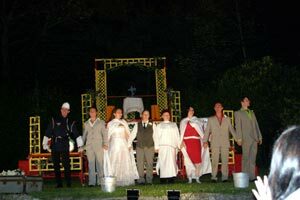 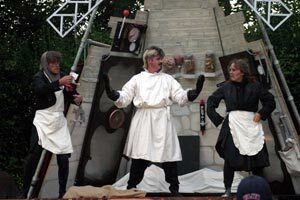 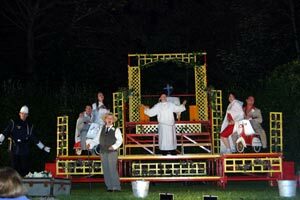 The Open Air Theatre in Penlee Park, Penzance was established in the 1950s. 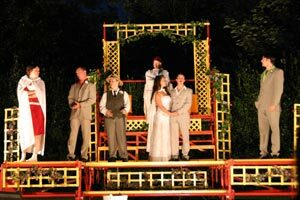 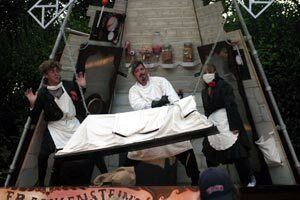 Every Summer, during July through to September, theatre and musical performances are staged at this popular venue. 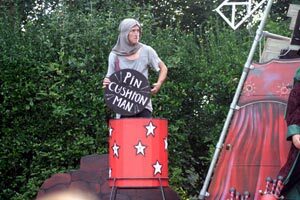 Visiting theatre companies have included Bash Street Company, who are regular contributors to the Penlee Season and the Westcountry Theatre Company.